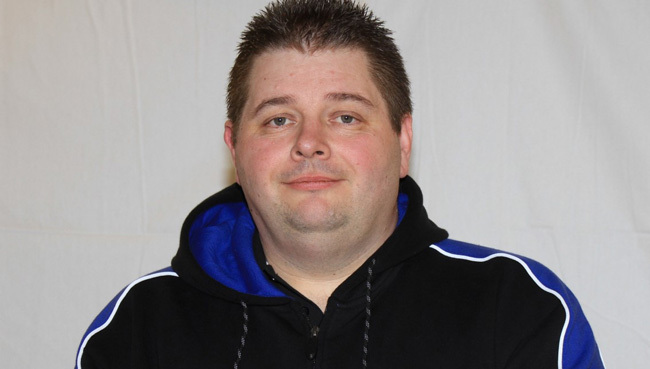 KING’S Lynn boss Dale Allitt is burning the candle at both ends in his bid to lead his side into a successful 2019. Allitt, who took the team to the two major finals last season, is carefully plotting his strategy with team building – and he’s aiming to put one over the nearest and dearest! Peterborough and Ipswich have stepped back into the top division which means plenty of derby action for all three clubs with local – and national – pride on the line. It promises to be an exciting fixture list for the Tru Plant Stars with Premiership race nights now set for Monday and Thursday. Allitt said: “I think it’s good for the area itself with three clubs in the same league, and I think Buster (Chapman) has to be applauded for what he has done to make it happen because if he hadn’t taken on those two clubs then there wouldn’t have been a top league in Britain. “There is a lot of work going on to make the top league more professional and have a better image. Speedway has so much to offer but we do need to bring the sport into the 21st century. The club are yet to confirm any signings for next season and announcements will only be made when the team is in place.